Travelling to Santa Ponsa, Majorca, Spain – How to Get There? Santa Ponsa, also known as Santa Ponça, is a popular beach holiday resort located about 6 km. from Magaluf and 23 km. from capital Palma de Mallorca, on the south west coast of Majorca. Santa Ponsa is also popular with its white sandy beaches and crystal clear waters. The capital city of Palma de Mallorca and its neighbors Palma Nova, Magaluf (located about 5 km. to the east) and Paguera are the other popular neighbouring resort nearby Santa Ponsa that forms the municipal district of Calvia. The Son Sant Joan Airport of the island Majorca is located about 8 km. from the capital Palma and about 32 km. from Santa Ponsa. 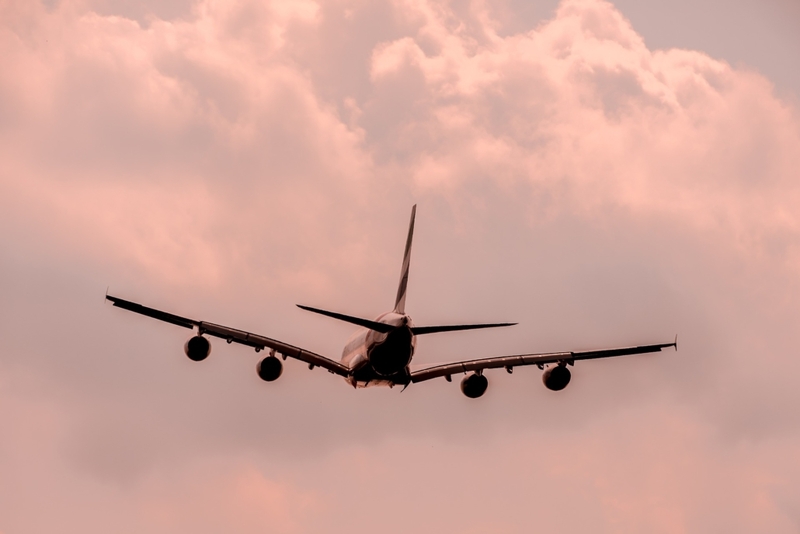 Holidaymakers may easily find many direct and connecting flights, scheduled and charter, linking Palma with all main European destinations. There are many flights to Majorca from the UK and Germany all year round. There are also daily scheduled domestic flights to Madrid, Barcelona, Valencia and Alicante, as well as to other cities around Spain. Buses leave the airport for the city centre (Plaza de España) every 15 minutes, and from here, buses can then be taken to other points and towns on the island. At the airport, there is a permanent taxi rank and a number of car-rental agencies. As for airport transfers, it takes about 30-40 minutes drive from Palma airport to Santa Ponsa and costs approx £45 euros in a taxi. Booking a shuttle transfer from Palma Airport to Santa Ponsa is the cheapest option for the holidaymakers. The Trasmediterránea Ferry Line plies between Palma de Mallorca and Barcelona, Valencia, Ibiza and Menorca (daily roundtrips). The ships are comfortable, being equipped with cabins, armchair-style seating and a bar and restaurant service. The Balearia Line covers the Palma-Ibiza-Denia (Alicante) routes. The vessels used are car ferries. A new rapid ferry service operates, linking Palma with the mainland in 4 hours. If you are looking for a place to stay, we have compiled a list in the category Santa Ponsa hotel. https://santaponsainfo.com/wp-content/uploads/2018/10/travelling-to-santa-ponsa.jpg 1281 1920 HITFighter https://santaponsainfo.com/wp-content/uploads/2019/02/santa-ponsa-logo.png HITFighter2018-10-15 16:19:582019-01-25 15:58:32Travelling to Santa Ponsa, Majorca, Spain - How to Get There?